We’ll help walk you through all of the options that can provide you an amazing, classy, and unparalleled musical experience. Our bands range in size from 5-12 pieces to fit your style, budget, and vision. All bands are real set units that regularly rehearse and showcase together. What you see is what you get! 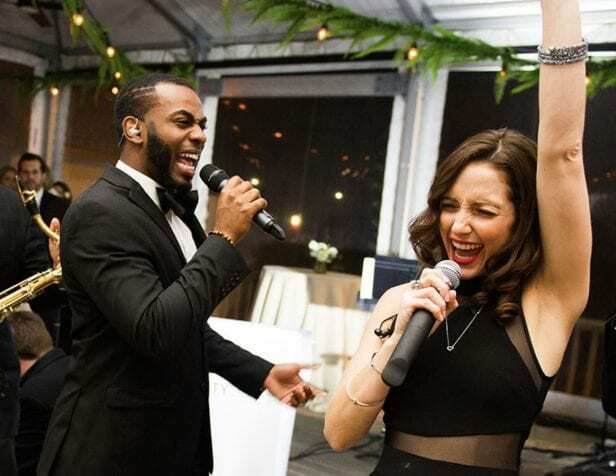 Our portfolio of DJ and MC talent will host your day and give you exactly the experience you’re looking for. Speak with us to find out how we personalize every detail with you. 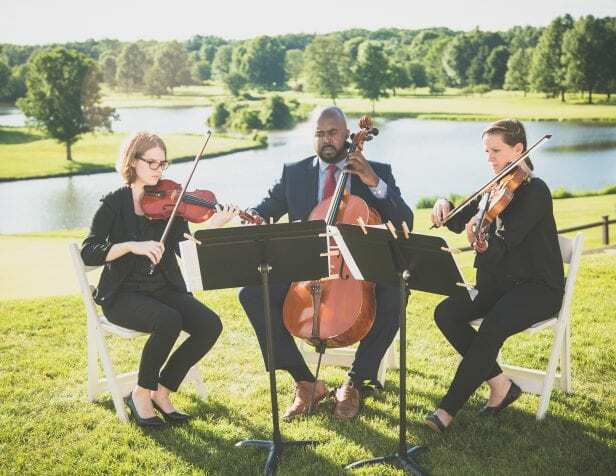 We offer a variety of musical combinations to suit your taste and vibe – from solo musicians to string quartets, we’ve got your ceremony and cocktail hour needs covered! We also offer specialty instrumentalists & performers (percussionist, electric violin, Sinatra-style singer, etc.) if you want to add a touch of creativity to your reception! 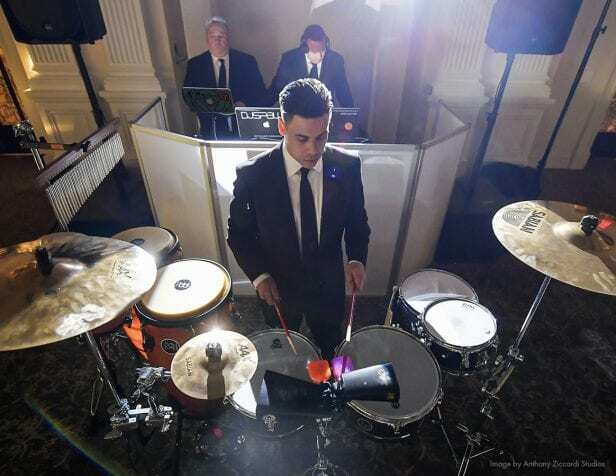 Have some unique ideas that stretch the boundaries of traditional wedding entertainment? 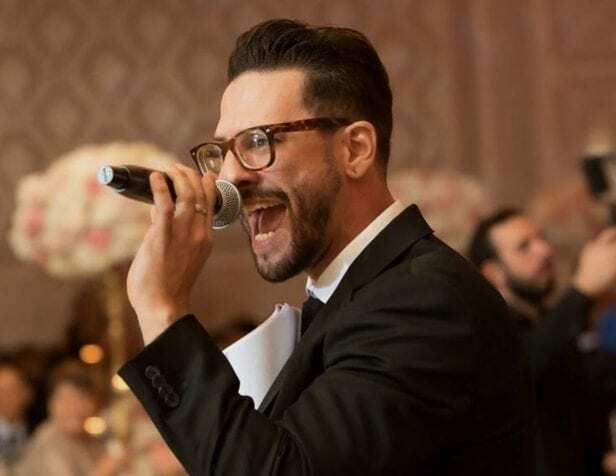 Talk to us about how we can collaboratively create some magical experiences for you with our dj talent and live music combinations.